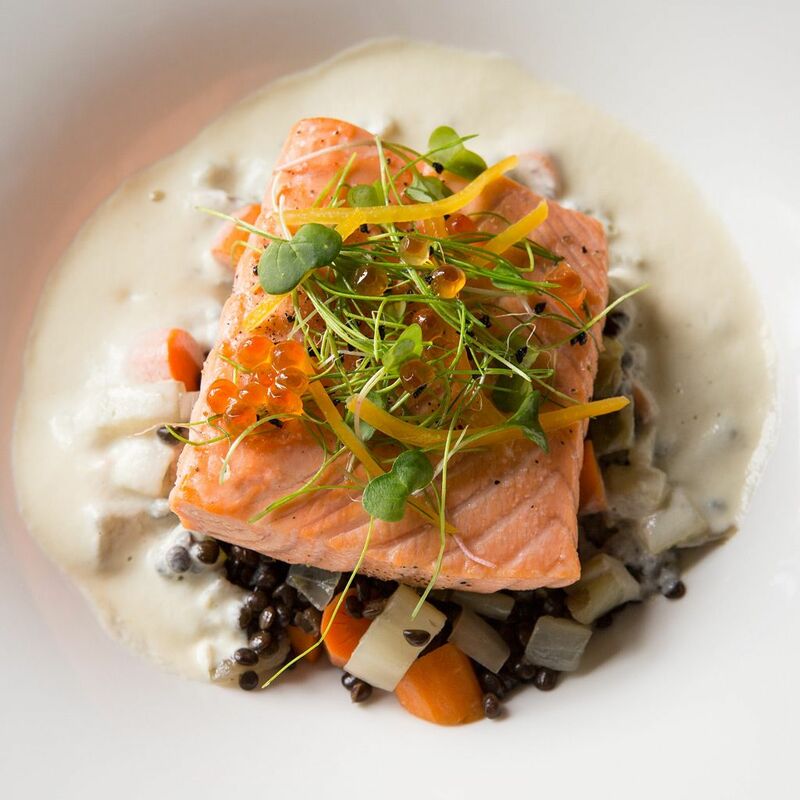 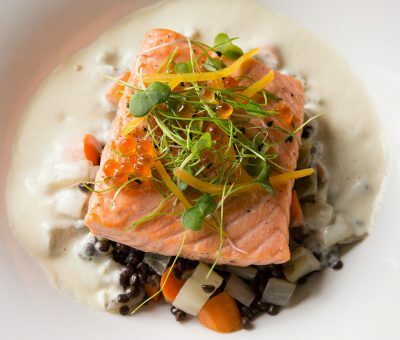 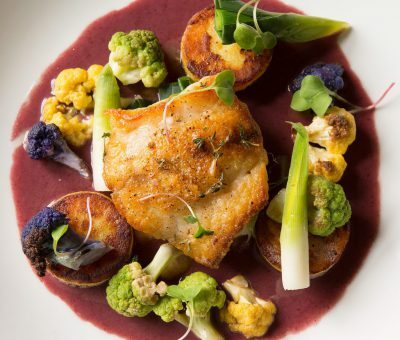 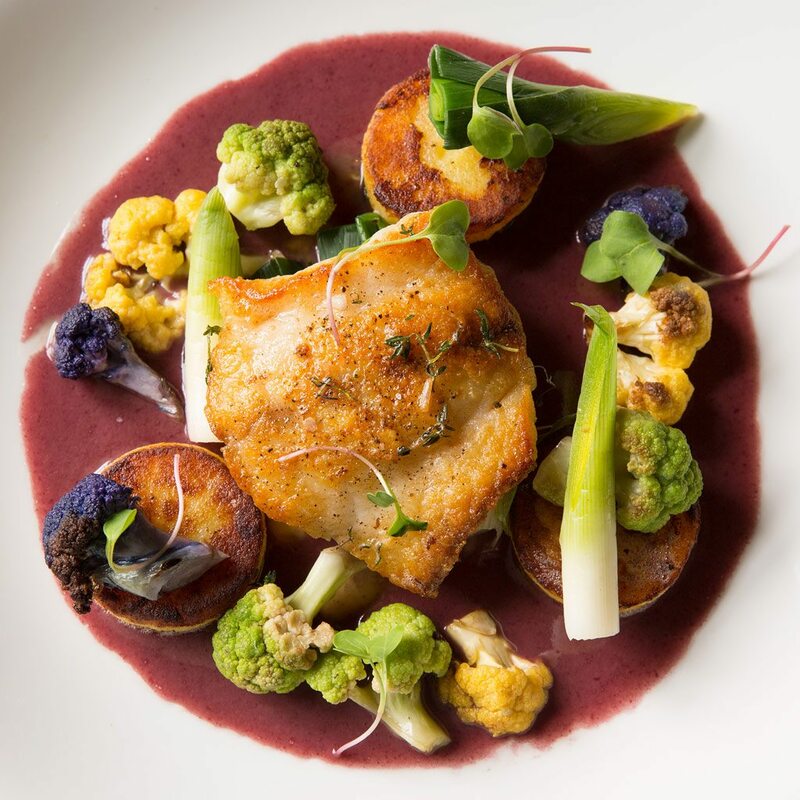 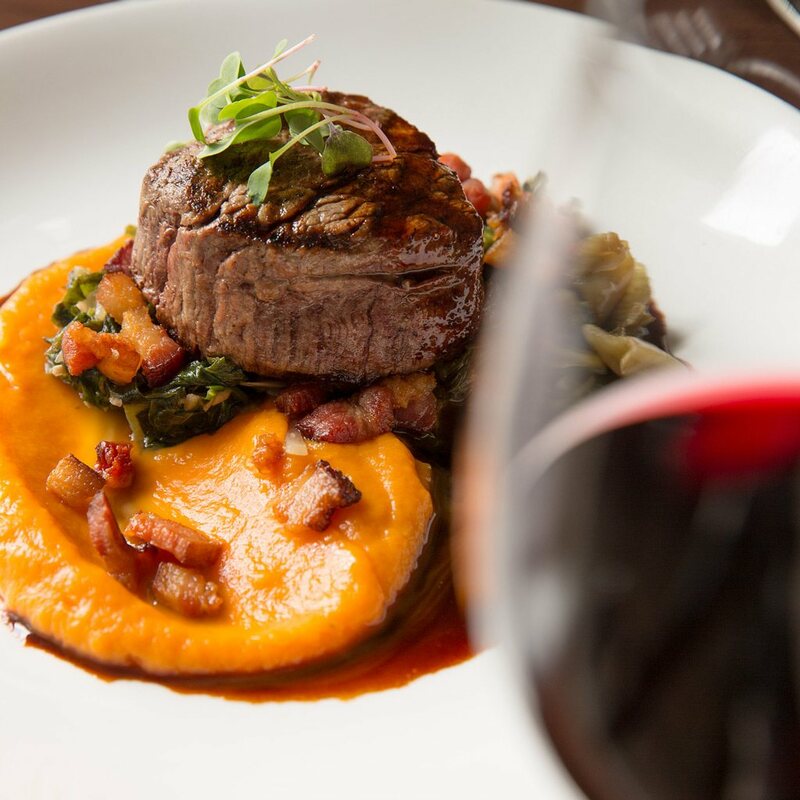 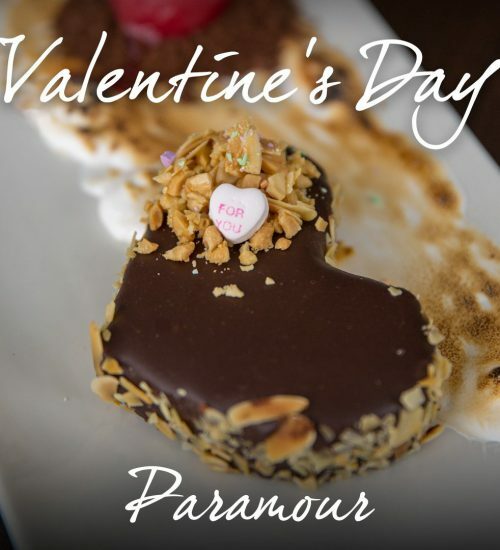 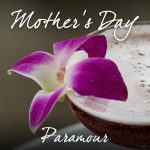 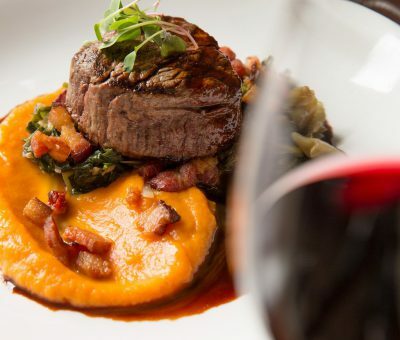 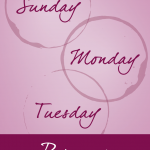 The Valentine’s Day dining tradition continues at Paramour! 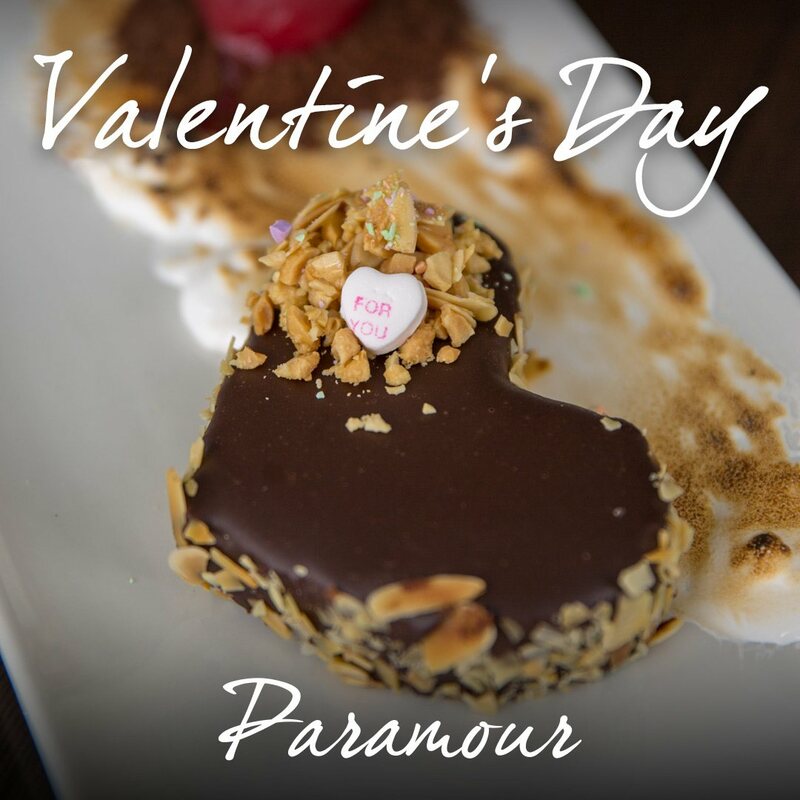 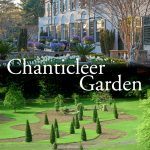 Spoil your Valentine with a dinner reservation and enjoy the Main Line’s most romantic restaurant while you indulge in seductive additions to the a la carte dinner menu and decadent dessert specials. 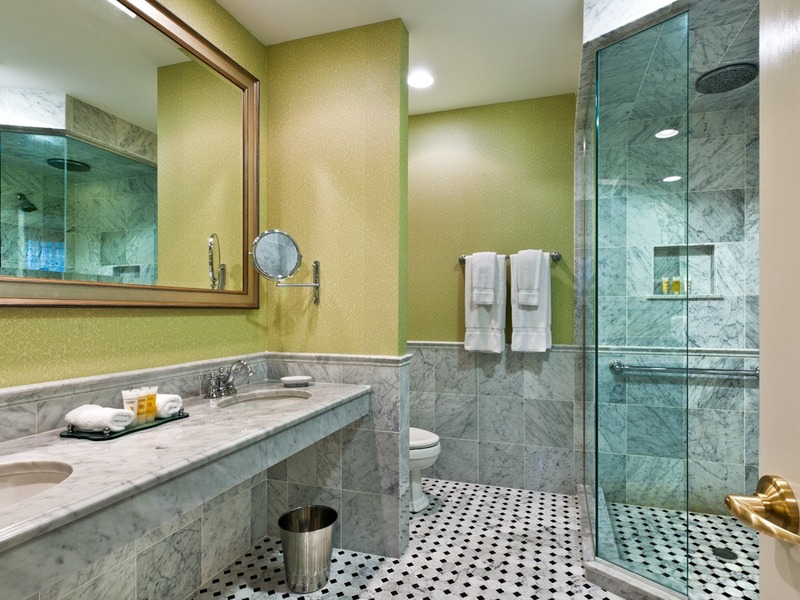 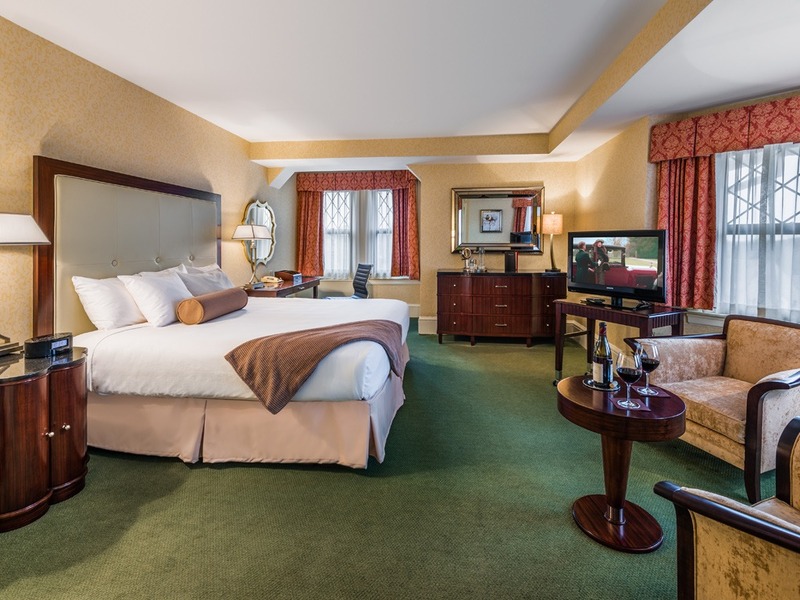 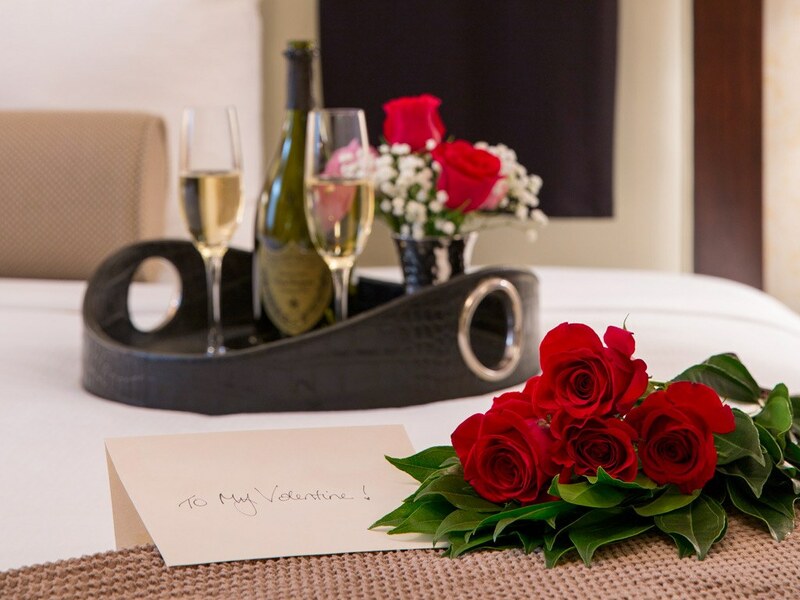 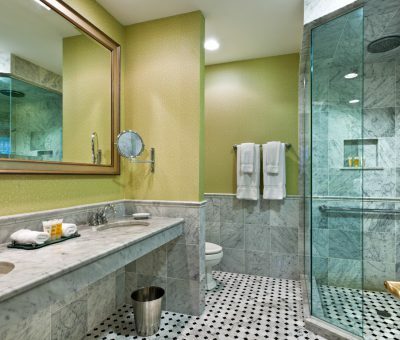 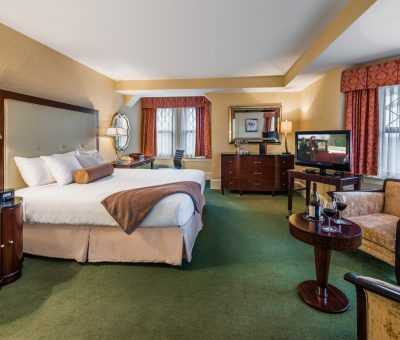 You and your Valentine can enjoy a romantic overnight stay at the Wayne Hotel in deluxe accommodations. 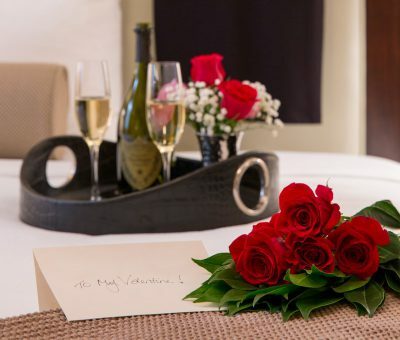 Please call 610-687-5000 for the best available rates to complete the perfect Valentine’s evening.